RMIT University is a world-class global university of design, technology and enterprise. With its main campus located in the heart of Melbourne, RMIT has internationally recognised qualifications, delivers quality industry connections and provides hands-on teaching to prepare students for life and work. One of Australia's original tertiary institutions, RMIT University enjoys an international reputation for excellence in professional and vocational education, applied research, and engagement with industry and the community. RMIT is renowned for its excellence in Art and Design; Architecture; Education; Engineering; Development; Computer Science and Information Systems; Business and Management; and Communication and Media Studies. RMIT prides itself on its strong industry connections forged over 130 years. Collaboration with industry is integral to RMIT’s leadership in education, applied and innovative research, and to the development of highly skilled, globally-focused graduates. RMIT is a values-led institution and is dedicated to operating sustainably, respecting Indigenous cultures and supporting intellectual freedom. RMIT has outstanding teachers and is one of the top ranked universities for staff qualification. RMIT’s three campuses in Melbourne (City, Brunswick and Bundoora) are located on the unceded lands of the people of the Woi Wurrung and Boon Wurrung language groups of the eastern Kulin Nation. As a global university, RMIT has two campuses in Vietnam and a research and industry collaboration centre in Spain. We also offer programs through partners in Singapore, Hong Kong, mainland China, Indonesia, Sri Lanka, India, Belgium, Germany, Austria and the Netherlands. Our cutting-edge facilities, including the newly opened New Academic Street, Swanston Academic Building and Design Hub represent our commitment to developing world-class learning, teaching, training and research spaces. Students have instant access to a range of activities and programs designed to make the university experience unforgettable. The support services and networks available at RMIT are designed to help students succeed and remain healthy and happy. 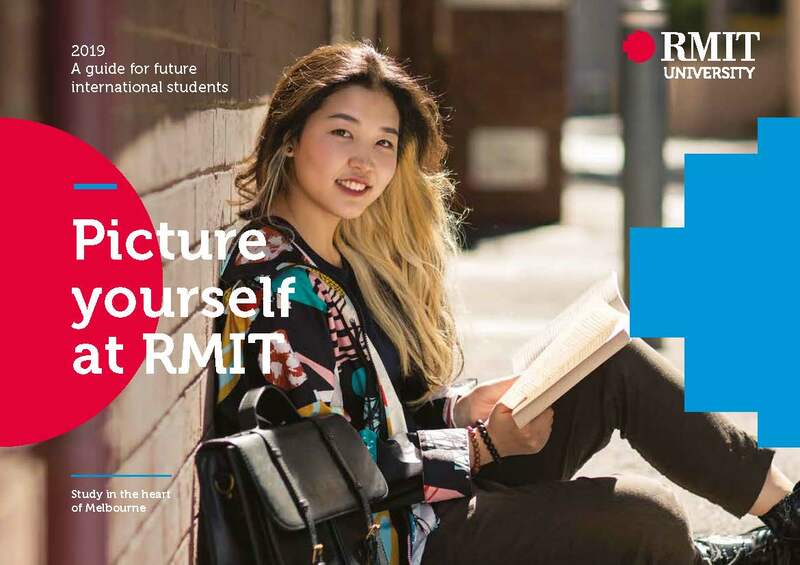 Applying to RMIT? Local and international students can access all information on the RMIT website. At RMIT, you'll experience an education that equips you with practical skills, inspires you with ideas and prepares you for the workplaces of the future. RMIT connects students with industry mentors and collaborate on projects with real organisations so that you can advance your career. 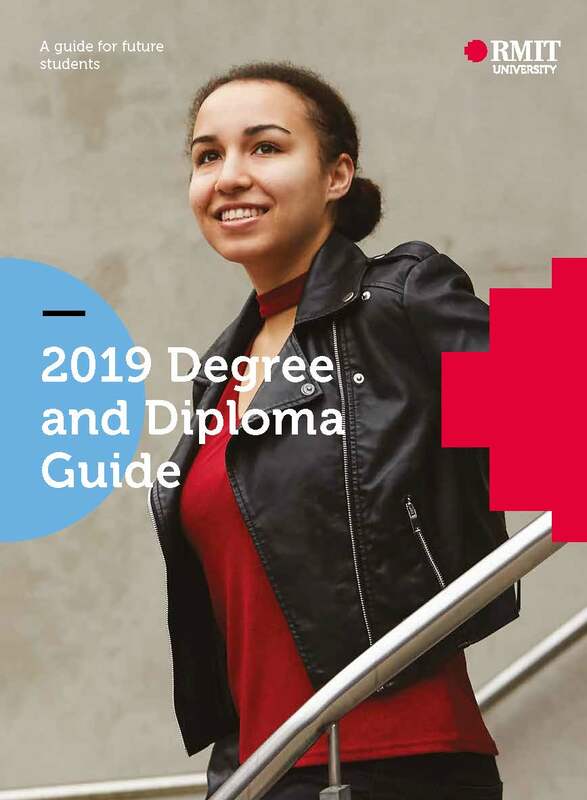 RMIT provides you with a diverse range of education options, from apprenticeships, traineeships and certificates to associate and bachelor degrees, and postgraduate degrees by coursework or research. The university also has a range of pathway programs that allow students to work their way from one program to another until they reach the degree they want. Our pathways are more than just regular pre-university programs – many give students guaranteed entry into higher qualifications, and credit to reduce the cost and time needed to complete a degree. If you would like any further information, please complete an enquiry form for local or international students.